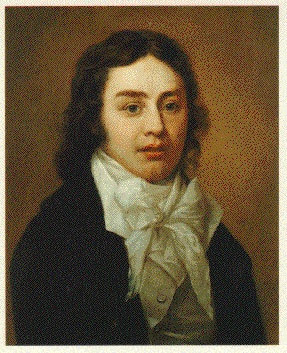 Samuel Taylor Coleridge, laundanum aficionado and visionary: is it teatime yet? Back when I was a junior at Princeton in December 1975, Professor E.D. H. (Dudley) Johnson, an internationally-recognized authority on British Romantic and Victorian poetry (and an amazing collector of British Victorian painting, which was quite out of vogue at the time) praised this college English paper highly and deemed my interpretation “strikingly original.” Check out his illustrated anthology The Poetry of Earth (1966), the definitive collection of British nature poetry, illustrated with British nature art; it’s stunning. 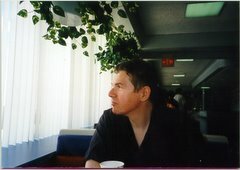 While this essay lacks some of the sweeping apocalyptic power of some of my earlier essays, such as my pieces on Heart of Darkness, Captain Ahab, Huck Finn, the American apocalypse, the Idylls of the King, Bartleby the Scrivener, and Dr. Benway, it still takes it pleasure in quiet things, and it might even shed a slim sliver of light on how the consciousness of two revolutionary sensibilities operated at the birth of the modern era, during the French Revolution and the onset of the Industrial Revolution. For your convenience, I’m including the complete text of both poems before my essay begins, in case you’d like to read the poems themselves and see what I’m talking about. For those of you who aren’t very familiar with British Romantic poetry, Wordsworth bestrode the age like a colossus, and he was considered the Godfather of the Romantics, because he was the first and because of his extraordinary power and transcendental worldview; as a nature poet, and as a poet in general, he clearly had a huge effect on Walt Whitman, and Emerson could only gnash his teeth in envy, because there was no way in the world he could ever match Wordsworth’s creative talent. 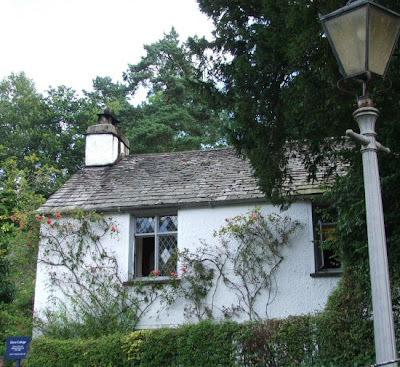 But there was another side to Wordsworth. He began his career as an outspoken liberal and advocate of the French Revolution; but he quickly became a rock-ribbed conservative and turned on all the ideas of progressive social change that had formerly inspired him. Think John Dos Passos or Jack Kerouac, or (gulp) David Horowitz. (Or Dennis Hopper and Jon Voight in our own day: ex-hippies who now lovingly embrace Bush.) Byron considered Wordsworth a traitor to the liberal cause—and Byron should have known, because he was practically the coolest man in the world back then. 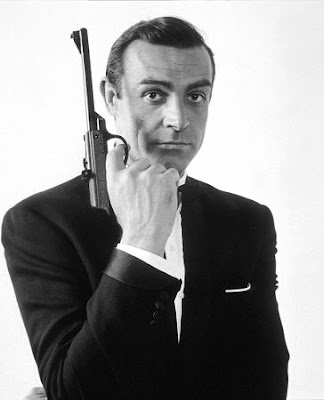 James Bond is a Byronic hero. Coleridge—well, Sam liked to get high. (Like Norman Mailer, Andre Malraux, William Burroughs, Allan Ginsberg, Ken Kesey, William Brammer, and Robert Stone in his younger years.) 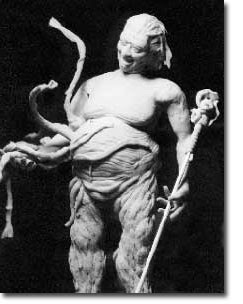 For many years he was an opium addict—God bless him, the poor devil—laudanum was his thing, as prescription drug abuse is for many people today (laudanum, or tincture of opium, was widely prescribed back then) . 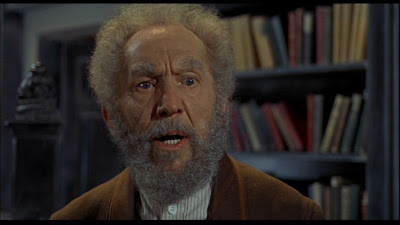 But he used it to fuel his wild imagination, as seen in “The Rime of the Ancient Mariner” and “Kublai Khan,” and as a fantiasist, there’s no question he had a profound influence on Poe, the father of the modern horror story; and maybe through Poe, his influence even reached into Rimbaud and The Flowers of Evil and the other French Symbolists and Decadents. Gorgons and Hydras, and Chimaeras—dire stories of Celaeno and the Harpies —may reproduce themselves in the brain of superstition—but they were there before. They are transcripts, types—the archtypes are in us, and eternal. How else should the recital of that which we know in a waking sense to be false come to affect us all? Is it that we naturally conceive terror from such objects, considered in their capacity of being able to inflict upon us bodily injury? O, least of all! These terrors are of older standing. 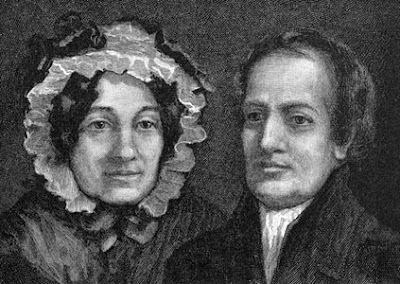 They date beyond body—or without the body, they would have been the same... That the kind of fear here treated is purely spiritual—that it is strong in proportion as it is objectless on earth, that it predominates in the period of our sinless infancy—are difficulties the solution of which might afford some probable insight into our ante-mundane condition, and a peep at least into the shadowland of pre-existence. 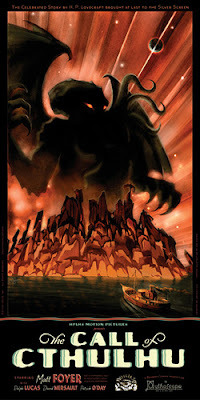 The acclaimed 2005 silent film adaptation of Lovecraft's classic short story, "The Call of Cthulhu"
In their poems "Tintern Abbey" (1778) and "This Lime-Tree Bower My Prison" (1797), William Wordsworth and Samuel Taylor Coleridge, respectively, revealed the theories of the imagination they held at that time. In light of the similarities and differences between the two poems, it is certainly interesting that they were composed a year apart, but it is not in the scope of this paper to judge what amount of cross-fertilization, if any, occurred between the minds of the two poets. However, the two poems do compare and contrast, and the points of divergence and intersection that become discernable shed light on the revolution of perception (the Imagination) that the Romantic sensibility was helping to engender after the French Revolution. 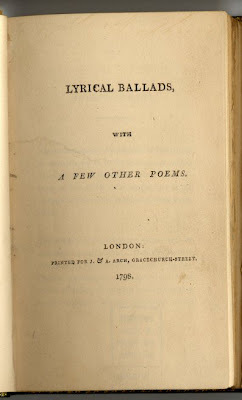 Both poets use nature as a substitute for God to satisfy their individual emotional needs and to adjust to the treacheries of life, Wordsworth to reconcile himself with the loss of his boyhood innocence; Coleridge uses it as a vehicle for his empathy with Charles Lamb, in order to heal the tensions that will later supply his tragic view of life. In the process, both men expose much of their personalities. The greatest similarity between the two poems is the method of their construction. Both poets composed their poems to place us inside their minds while they were undergoing the experiences they describe. In each, as the poems unfold, the poet provides us with clues that indicate the psychological process through which his emotions led into each other. These mental triggers, comprised of sophisticated images, create a chain reaction that culminates in the total emotional and intellectual realization that the poet experienced. The most striking difference between the two poems is their style. Both poets tailor their language to suit their artistic needs. 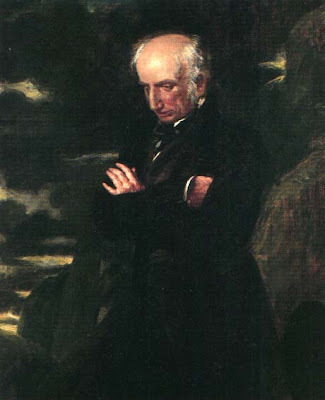 Wordsworth, immersed in his subjective world, speaks entirely in abstract concepts, in order to communicate the moods and thoughts dominating his mind. 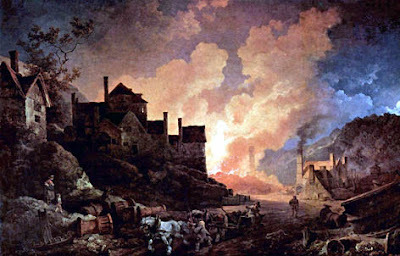 Coleridge accumulates details to crystallize the powerful emotions moving him. 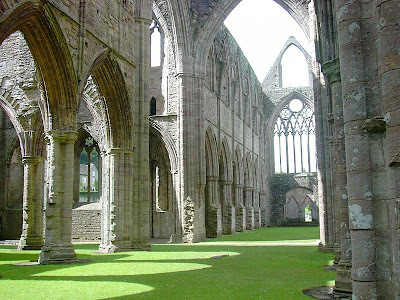 "Tintern Abbey" deals with the relationship of time, space, and mind. 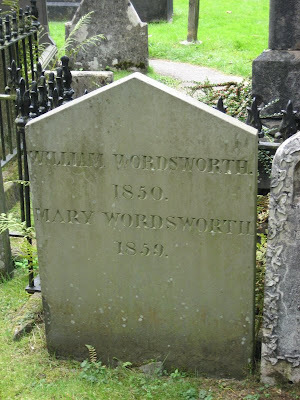 Wordsworth sets the tone at the outset with the words, "Five years have passed..." The description of the famed ruins of Tintern Abbey in Wales that follows is deceptive. 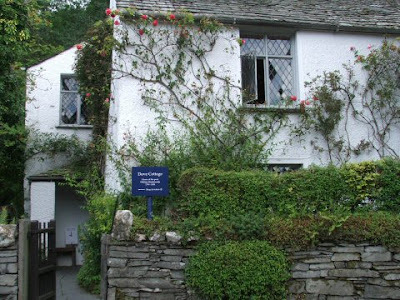 Ostensibly the poem is an account of the visit Wordsworth paid there with his sister, but in reality it is about how, despite the fact the place has remained the same, the narrator has changed in the interval, and the poem is about his dawning awareness of and solution to that change. At first glance, the pastoral scene he paints in the first stanza is an Edenic paradise. Images of peace—"a soft inland murmur" in line 4, "deep seclusion" in line 7, "the quiet of the sky" in line 8, and the "repose" of line 9—accumulate until disconcerting images begin to creep in. 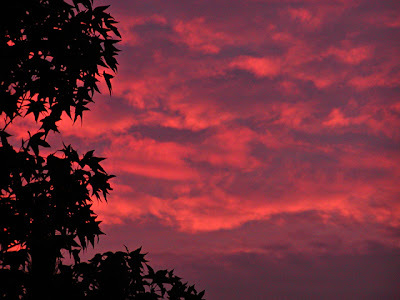 "Here, under this dark sycamore" (l. 10), he sees trees with "unripe fruits," a symbol of his young, unfulfilled life, and he senses "some Hermit's cave, where by his fire/The Hermit sits alone" (ll. 21-2), adding a note of human isolation in the midst of nature and suggesting Wordsworth's own loneliness. Rash judgements, nor the sneers of selfish men. 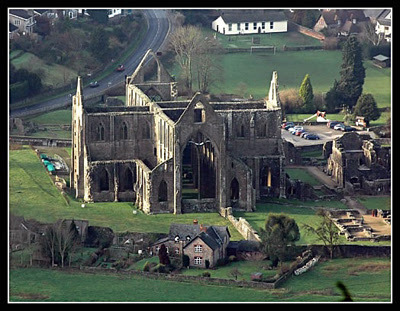 For consolation, he turns to his happy memories of Tintern Abbey, and the natural world it represents. He was able to bear London because his memories imparted the transcendent peace through which, he says, "We see into the life of things” (l. 4o). The third stanza is a reiteration of his dependence in London on his memories of pastoral peace. So, unable to accept human society, he has come to Tintern Abbey. However, with the end of youthful joy, he has gained an adult awareness. 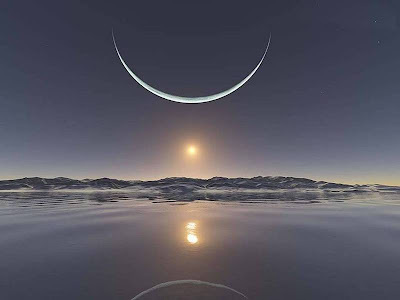 In the following passage, his inkling of the tragic possibilities of human life leads him into perceiving a guiding force that not only manipulates these possibilities but that also molds all of existence by virtue of its universal permeation. In other words, he has what is almost a religious vision. In the fifth and last stanza, almost as an afterthought, for the first time Wordsworth mentions his sister, whom we learn has been accompanying him all this time. 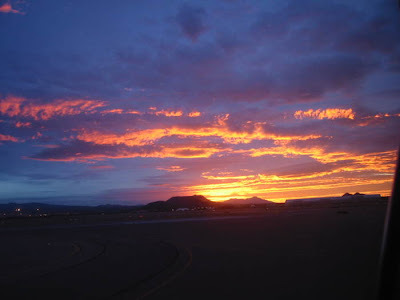 Initially he claims the mystical experience he has just undergone is inconsequential because she is with him, which rings false, due to the overwhelming power of the revelation he has just related; he is making the claim out of a sense of guilt, because under the influence of the ecstatic epiphany, he has totally forgotten her presence. But what then follows does sound sincere. 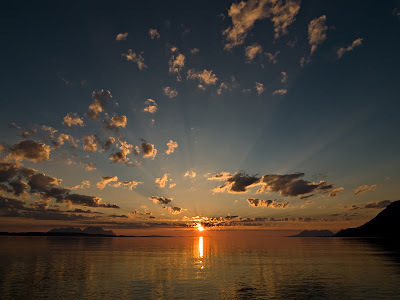 In her, he can see his past self, and through empathy, he shares her joy and looks forward to the day when she reaches his level of understanding. And he hopes that after his death, she will remember their moment of shared happiness at Tintern Abbey and recall how the emotional impact of her presence enriched his vision. Thus will the quintessential experience of his life be passed on, and his immortality will be assured. Coleridge, in "This Lime-Tree Bower My Prison," shares many of the same concerns. Like Wordsworth he uses the permanence and beauty of nature as a consolation; but since Mary Lamb's insanity and homicide are infinitely more painful and terrible than Wordsworth's depression, Coleridge mobilizes empathy—for her brother Charles Lamb, a dear friend and fellow poet—as a much more powerful tool than Wordsworth's epiphany. 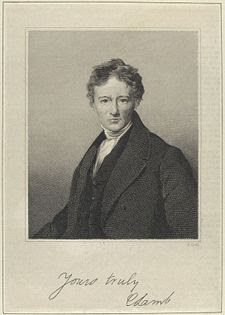 For Wordsworth it was enough to receive a mystical experience passively to cure his discontent, but Coleridge understands that to salve Charles Lamb's wounds a much more active force is necessary. That force is love. 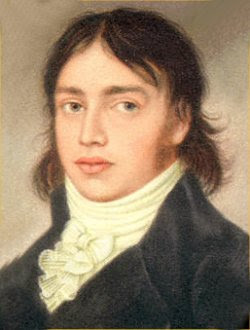 A portrait of the young Coleridge, around the time he wrote "This Lime-Tree Bower My Prison"
Unlike Wordsworth. Coleridge cannot ramble through nature in order to garner pleasant memories (in this case, a precious emotional experience rather than observation) for future reference. 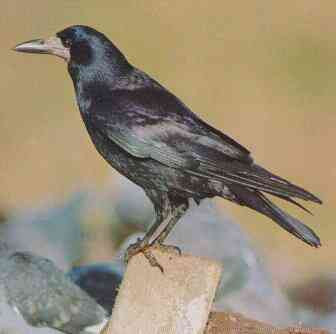 As the poem progresses, we notice he is unlike Wordsworth in another respect. 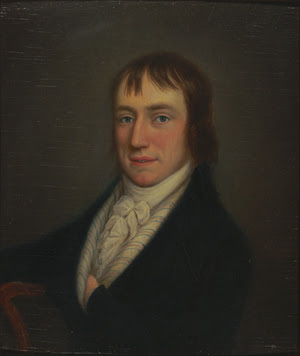 Where Wordsworth forgot his sister until almost the last moment, so wrapped up was he in his experience, Coleridge's constant and primary concern is the happiness of his close friend Lamb. 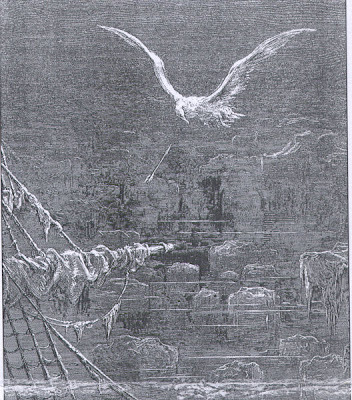 The image suggests that even though Coleridge, like the ash, is too strong to be shaken by the great upheavals of life (the gale), he is still sensitive enough to be affected by Lamb's plight (the waterfall). 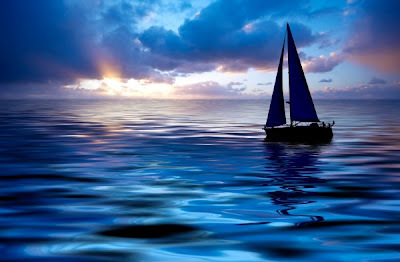 Coleridge's supernatural masterpiece, "The Rime of the Ancient Mariner"
In the second stanza, Coleridge continues his psychic journey with his friends, so vividly that he mentions each detail to the viewer as it would directly occur. 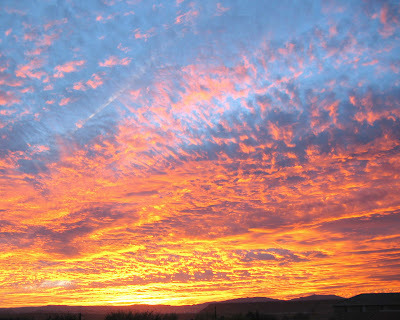 The "wide wide Heaven" (l. 21) conveys the impression of an expansive vault of sky the beholder must crane his neck to see. Then in line 26, Coleridge introduces the reason for his empathy, the "evil and pain/And strange calamity!" (ll. 31-2) that Mary Lamb caused. 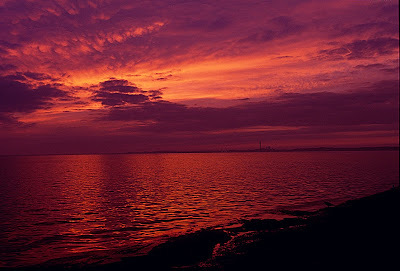 On its heels comes the image of the sunset. 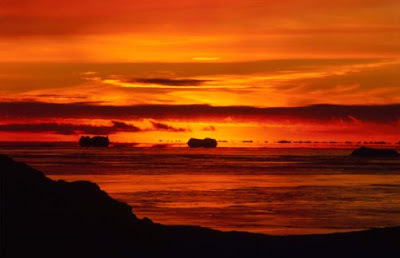 The image of the sunset is of great importance, for it stresses appreciation of the beauty of the fading day; metaphorically Coleridge is asking Lamb to find joy somewhere in the midst of his sorrow. By invoking a transcendental God. he is struggling to induce, in Lamb as well as himself, a mystical sense of union to eradicate the tragedy that befell Lamb. 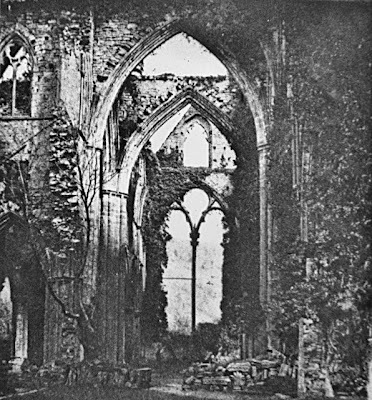 But his attempt is nowhere as stirring as Wordsworth's amazing evocation at the end of the fourth stanza of "Tintern Abbey." Yet Coleridge's failure is noble; apparently visions of Wordsworth's kind, for which Coleridge is striving, can only occur in tranquillty. As a result, the response that Coleridge produces with his enveloping image of transcendence is intellectual rather than emotional. 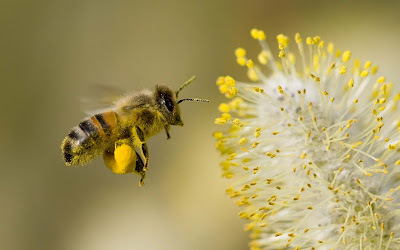 Here the ivy is the screen of his imagination; through it, the darkness of Lamb's tragedy is filtered into a lighter shade in the quiet of his garden: "Yet still the solitary bumble-bee/Sings in the bean-flower!" 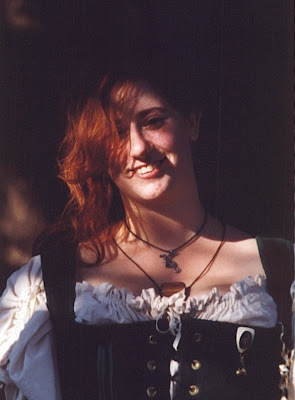 (11. 58-9). Coleridge the poet clearly identifies with the singing bee. To us cynical twentieth-century post-Romantics, this passage may smack of rationalization; but Coleridge is simply making use of what spiritual materials he has at hand. Without belief in an omnipotent God who knows what He is doing, Coleridge must draw on the best substitute he has, namely omnipresent nature. 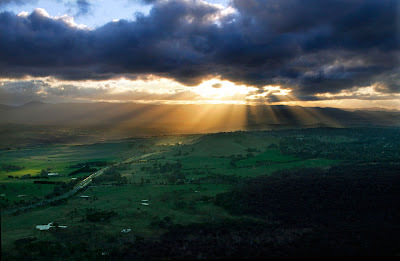 He must see nature as a source of consolation in the face of tragedy because he cannot reconcile himself to a brutal unjust universe, which is just as well. If he could, he might not bother trying to console Lamb. while thou stood'st gazing; or, when all was still. 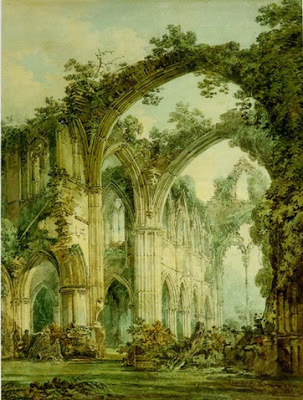 A reader finishes "Tintern Abbey" with the startling power of Wordsworth’s mystical experience and his guarantee of life everlasting ringing in his or her head. The same reader comes away from "This Lime-Tree Bower My Prison" impressed with Coleridge's generous warmth and powerful love. 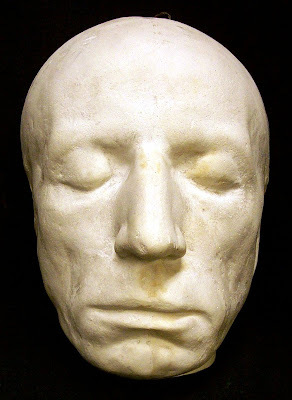 It is unfair to accuse Wordsworth of practising "the egotistical sublime" as Keats did. 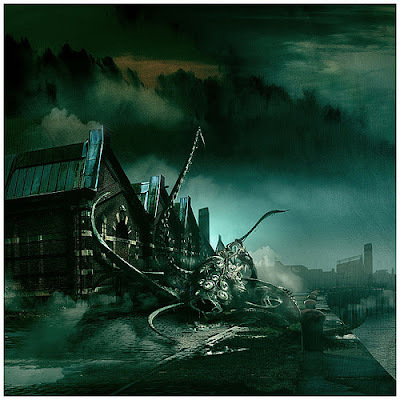 It is equally unfair to criticize Coleridge either for his failure to reproduce Wordsworth's epiphany or his strained attempt to account for how a benevolent nature (or God) can produce horrors, without that force being organically flawed in some sense. 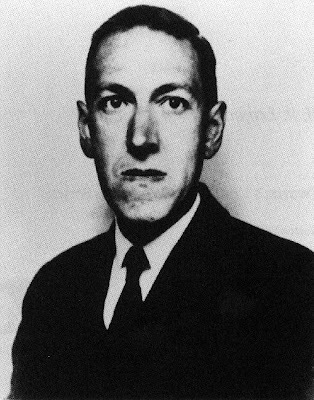 Both men were born into a spiritual lurch of groping uncertainty, and much of the power of their poems is derived from that tension. They responded to the situation in which they found themselves to the best of their abilities, in accordance with the individual personalities. 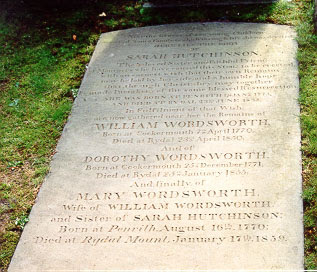 Wordsworth, who let himself be guided "Wherever Nature led," acted upon by psychological forces following his adolescent move to London, couched his state of mind in purely conceptual terms, and as a result of his passivity and sensitiviy, a revelation struck him, Coleridge, placed in a situation where Lamb needed his active help, and frustrated by his immobility, exercised his imagination to practise a form of poetic astral projection, and he invested the natural world with the profound moral significance of his choosing. The greatness of their poems originates in the fidelity with which they recorded their struggles. 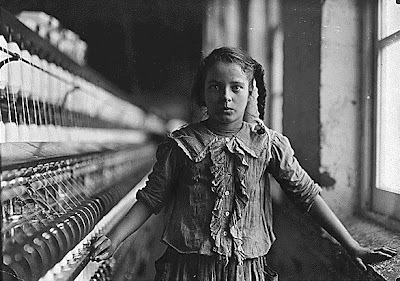 They lived at the beginning of what we now recognize as the modern age, of which we are the inheritors. Can we formulate better answers than they did? Coleridge, Samuel Taylor. "This Lime-Tree Bower Thy Prison.” English Romantic Writers, ed. David Perkins. New York, 1967. Wordsworth, William. "Tintern Abbey." English Romantic Writers, ed. David Perkins. New York, 1967. Very much enjoyed this essay and the accompanying illustrations. I find this pairing to be quite thought-provoking. Coleridge doesn't get enough credit.